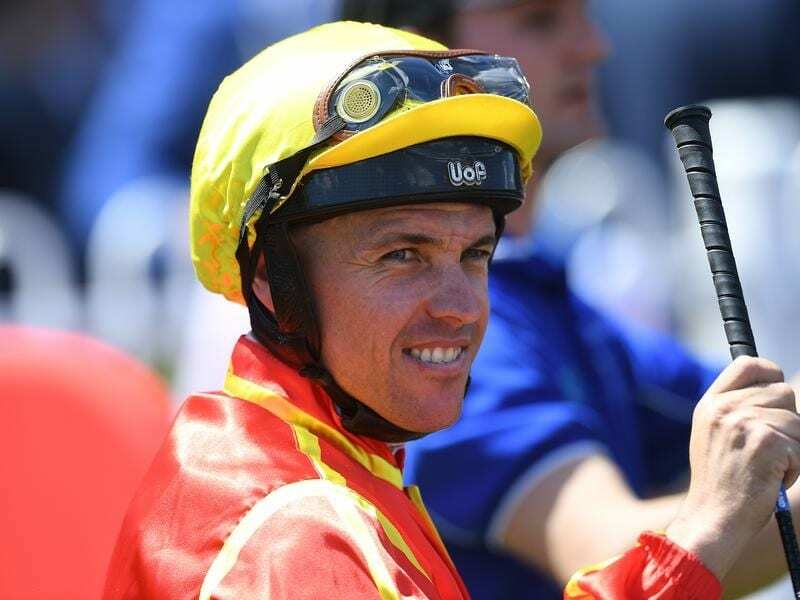 Jockey Ryan Maloney’s dedication in the gym and in his car could be rewarded when filly Iamican makes her much anticipated debut at Eagle Farm. Iamican will take on a well above average field in the QTIS Two-Year-Old Handicap (1000m) on Saturday. A $400,000 Magic Millions yearling, Iamican is the most expensive horse trainer David Vandyke has ever bought. Vandyke has a big opinion of the I Am Invincible filly and she is among the second acceptors for the Group One Golden Slipper on March 23. Iamican showed Vandyke might be on the right track when she made short work of a Sunshine Coast trial three weeks ago. In her wake was her stablemate Alligator Blood who was an impressive winner in a feature two-year-old race last Saturday. Maloney came back early from injury sustained in a Doomben fall after intensive rehabilitation work. One of the first things he did when given the green light to ride was to head to the Sunshine Coast to join Iamican in the trial. It is usually about a three-hour round trip from Maloney’s Gold Coast home to the Sunshine Coast but during the holiday period it can be closer to five. Vandyke said he appreciated Maloney’s dedication. “It was a bit of a give-away about her ability. But she is an expensive filly with plenty of ability,” he said. The Vandyke-trained Yankee Rose ran second to Capitalist in the 2016 Golden Slipper.